Still wondering why Lisbon is the coolest city where to study right now? EXCELLENCE IN EDUCATION. Established in 1978, Nova School of Business and Economics is the most prestigious Portuguese school in the areas of Economics, Finance and Management and one of the leading business schools in Europe. EUROPE'S HOTTEST STARTUPS. It’s no secret anymore that Lisbon is one of Europe’s up and coming places to be for entrepreneurs, startups and investors. After your degree, if network hard and learn Portuguese, doors will be open to you both in that local start-up scene. WEB SUMMIT. 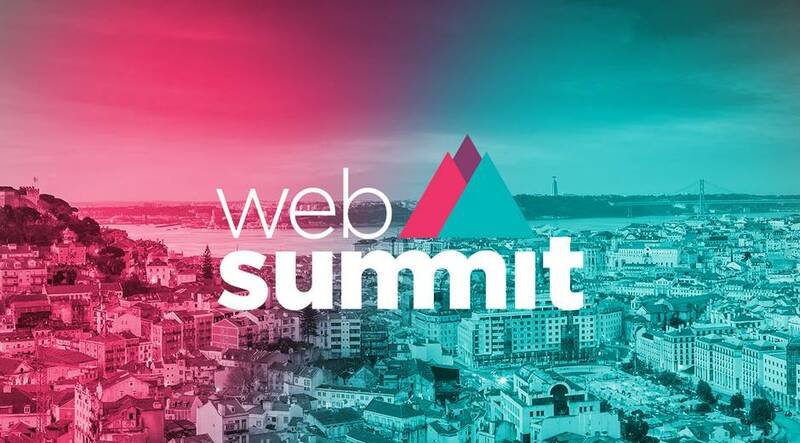 Web Summit has become “Europe’s largest and most important technology marketplace”, a crossroads for the world’s largest buyers and sellers of technology, alongside many of the world’s most disruptive emerging technology companies. ART AND CREATIVITY. Lx Factory is a creative mini-city. From architecture to music, it’s now the home of design companies, galleries and artists studios. There are small trendy restaurants, hipster shops, visual and performing arts, music, fashion and one of the best ice creams in town. COOLEST MUSIC FESTIVALS. Be surprised by the diverse mix of top Portuguese music festivals. Nos Alive, Rock in Rio, Lisb-On are just some of the greatest concerts that make this city the beating heart of European summers. FOOD. 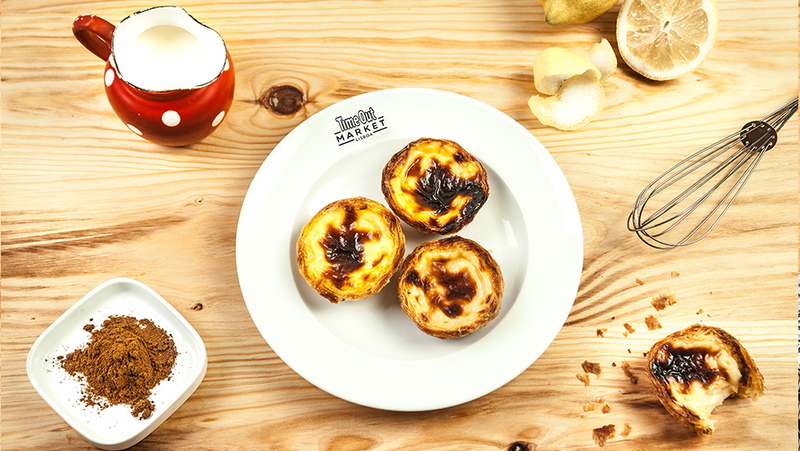 It's not all salt cod and custard tarts in Portugal's capital. From workers' cafes to gourmet tapas, seafront kiosks to smart wine bars, Lisbon offers genuine ingredients mixed with traditional receipts. SURFING. When the unmistakable smell of salt and sea air causes your nose to start twitching, there’s only one thing to do: hang out the ‘gone surfin’ sign and… go surfing!Lisbon has great waves on its doorstep, waves that will work nearly all year-round and are within 40 minutes of the city centre. PORTUGUESE IS A GLOBAL LANGUAGE. The Portuguese language is the 7th most spoken on the planet. Today, the Portuguese language is spoken in nine countries, 8 of which were once colonies of Portugal. It is one of the most important language for the future. LISBON GLOWS. YOU WALK ON LIGHT. This isn't a figure of speech. It's a matter of fact, of science. The seven hills on which the city sits form a vast natural amphitheatre that collects and reflects light. Enjoying a breathtaking sunset drinking a good beer, is the perfect way to end your day. NIGHTLIFE. Lisbon is a great city to go out. For any kind of party you like, you will find the perfect place for you: aside from the glamorous clubs around town, there’s also a place for those who love jazz, alternative music, punk and rock, electronic, house, classical music, and of course, Fado music.